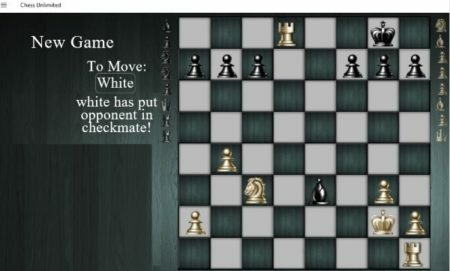 This article covers 5 free Chess app for Windows 10. Chess as we all know is a very popular board game for 2 players. The game involves you to think of a strategy and plan moves ahead of time. Chess being online has a advantage that you don’t have to look for a partner to play the game. You can play against the computer. 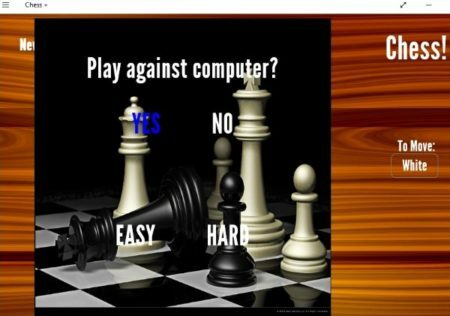 Though winning against the computer is quite difficult, but you will surely have a challenging game to play. 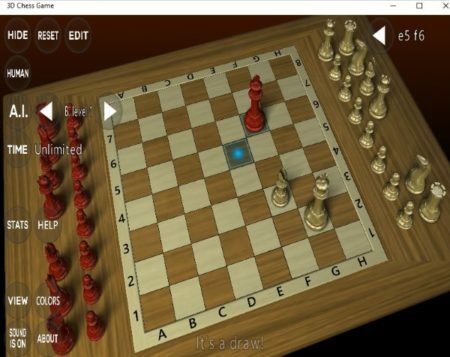 There are lots of chess apps that you will find in the Windows 10 store. The ones which I picked up are the best rated among all. 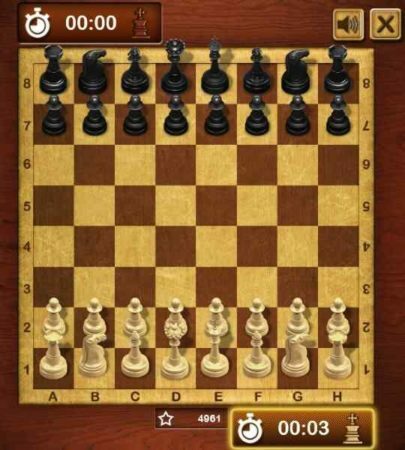 All the chess game app are free to download and play. You can start the game in easy mode and when you get a better understanding of the game then you can try the hard levels. Let’s look at these Windows 10 chess apps below. Chess Free! 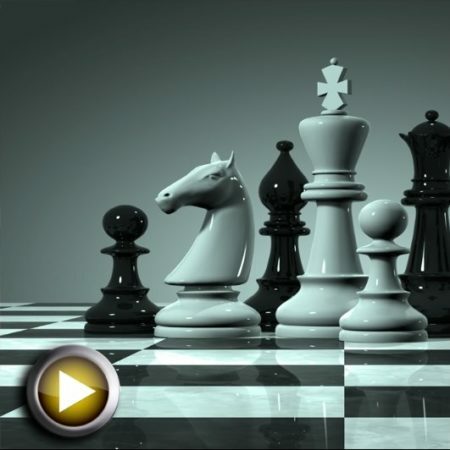 is a nice game app to play chess. The game has pretty good graphics and background sound. The chess game is pretty addictive if you get a hang of it. In this game you have to choose a mode to play. Firstly you have to choose if you will be playing with a partner or against the computer. Secondly you have to choose the difficulty level from easy, medium, and hard. This can be seen in the above screenshot. Once you choose that, your game will begin. 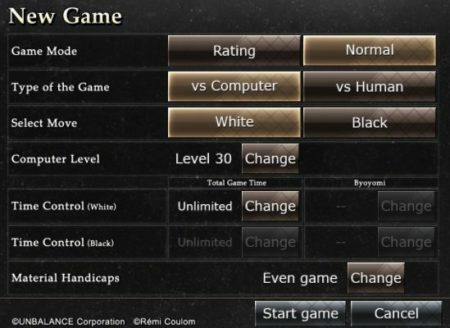 The game play screen will look like the screenshot below. Here you are on the side with white pegs and the computer is on the side with black pegs. Now make your first move and then computer will take its turn. When you click on a peg, the path where it can move will be highlighted with bright white color. This path highlighting feature are hints given to you and they can prove to be pretty helpful. You will also see your score, right next to the timer. You score will increase or decrease depending upon the time you take to make each move. The game is fun and suitable for all ages. 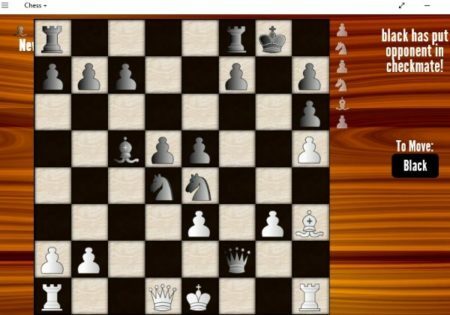 Chess Unlimited is a free nice game app for Windows 10. The home page of the app can be seen in the screenshot above. Click on the play button and you will be asked if you want to play against computer or with a friend. If you choose computer you will be asked to choose a difficulty mode from easy and hard. Once you have chosen that your game play screen will come in front of you, as can be seen in the below screenshot. As the app is free you will see ads displayed on either side of the app page. On this page you have the white pegs and the computer has the black ones. 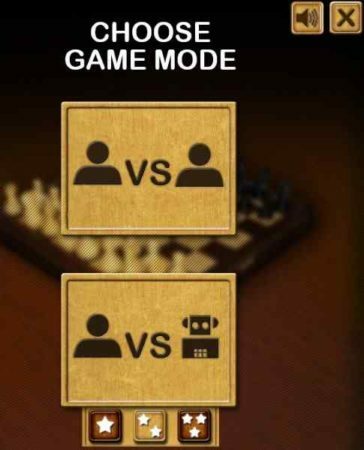 The person whose turn it is to make a move will be displayed on the left side of the app page. When you click on a peg, you will get highlighted path where you can move your pegs. These highlighted blocks are like hints for you, to help you in the game. The pegs which are out of the game will be shown on either side of the chess board. When you or your opponent put you in a checkmate position, it will be indicated in red color. Chess + is a nice game to play chess. In this game also you get the option to either play with a friend or play against the computer. When you select computer you will be asked to choose the difficulty mode from easy and hard. This can be seen in the screenshot above. Once you select the game board will come in front of you. The right side of the game board will display whose chance is it to make a move. All the pegs which are out of the game can be seen on either side of the chess board. The game starts with white pegs laid out on your side and the black pegs on the computers side. Then you start making your moves. When you click on a peg you will be given highlighted hints. In these highlights the path where that particular peg can move will be shown. The game hung up on me once while playing, other than that it ran smoothly. The Chess Lv. 100 is a nice game app. The above screenshot is the home page of this game. The game app does not waste any time and starts right with the game screen. Here the normal mode of game play has already been selected and you are playing against the computer. You have the white pegs and the computer has the black pegs. To change these options click on the new game button you see on the top right side. A window like the one shown below will open up. In this window you can change the game mode between rating and normal. The type of game can be changed to vs human or vs computer. You can also select the color of pegs that you want black or white. You can change the level the computer is playing at so it will be more of a fair game rather then one sided. Once you have made all the changes you can click on start game button to start a new game. The game has a hint button to help you out when you are stuck. The interrupt button is to take a break while playing. Resign button is when you are conceding defeat. The settings option here lets you turn the music on or off, lets you change the graphics, and the highlight option. Once you change the settings you can begin playing the game. 3D Chess game is a nice game with a 3D view of the game board. The screenshot of this game app can be seen in the screenshot above. You can easily move around the chess board and change the view of the board. Like you can see the top view or the side view of the game by moving the board around. The game starts with a game against the computer. The left side of the app will show you options like changing who you want to play against like human, computer, or timed. Stats will show you how many games you have won and how many games the computer has won. Colors option can be used to change the color of pegs. The view option will zoom in on your current view. The rules of the game remain the same. Start moving pegs and you will be shown highlights about which direction can you move the peg. If you are trying to make a invalid move it will be displayed at the bottom of the screen. 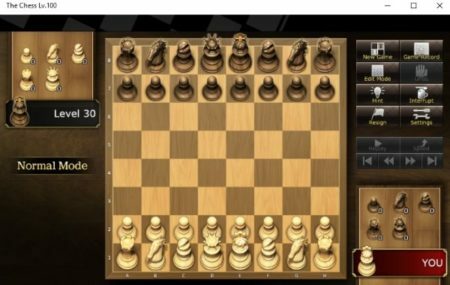 These 5 apps are great for playing chess on Windows 10. Chess is definitely a brain game which need you to plan a strategy and think of the moves you are going to make ahead. These games will give you some real practice on how to play. These 5 are some of the best rated games in Windows 10 store and are available for free as well. Because they are free some of them have ads displayed. But nothing too irritating. So go ahead and try these games out and see how good you really are at chess.